The event, held on Monday 11 March 2013 at the Hauser Forum, Cambridge, is free to enter and is open to researchers, innovators and technology developers from small commercial and university-based organisations, who must apply before Wednesday 13 February. The Food & FMCG Innovation Pitching Event will give the chance to up to 15 entrants to pitch their ideas to the Open Innovation (OI) Forum, composed of senior decision-makers from major Food & FMCG firms. 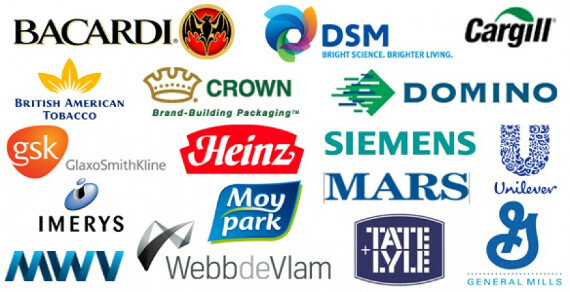 All participating pitches will be circulated to OI Forum members, whether they are shortlisted or not, and the shortlisted businesses will have the opportunity to present their ideas and products in front of a panel of key decision-makers and ‘innovation scouts’ from important firms such as Unilever, General Mills, Tate & Lyle and Crown Packaging.